Pottsurun is made of the combination of coix extract and Lipidure. 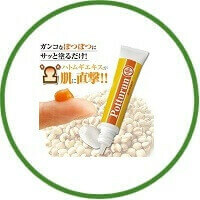 It is an ointment which was made by a professional dermatologist. 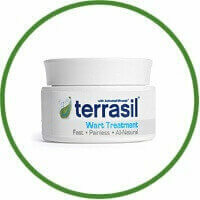 You don’t need to worry about cutting or burning your wart. 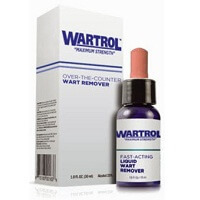 Just put the cream on your wart and soon enough it will be gone!